Neofirm Burst from iFrogz is a stylish and functional tablet sleeve compatible with the original Apple iPad, iPad 2 and the all-new iPad. 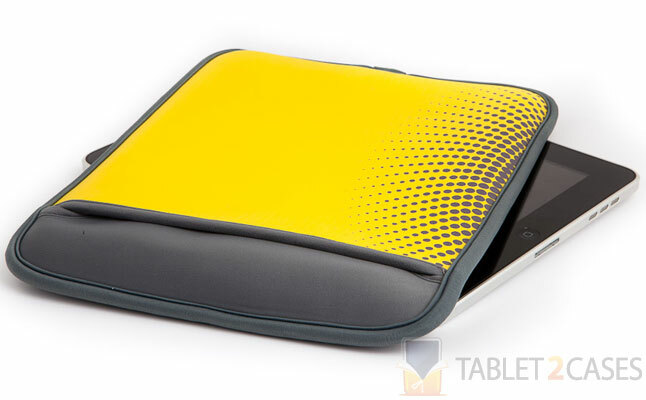 The soft neoprene exterior material is coupled with semi-rigid foam backing for extra impact protection. The ultra-soft interior side guards against smudges and scratches. 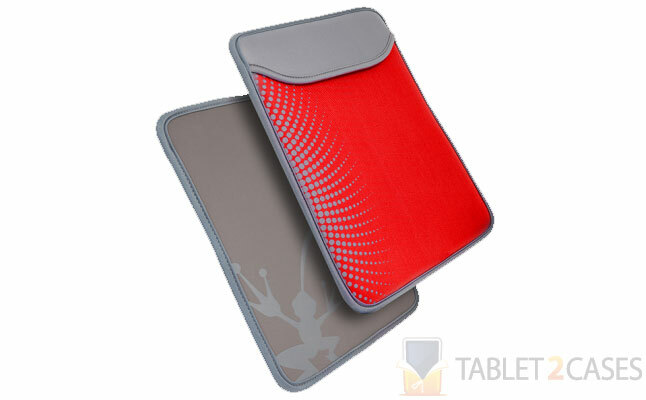 The new Apple iPad case provides an exact fit keeping the tablet firmly and securely inside. 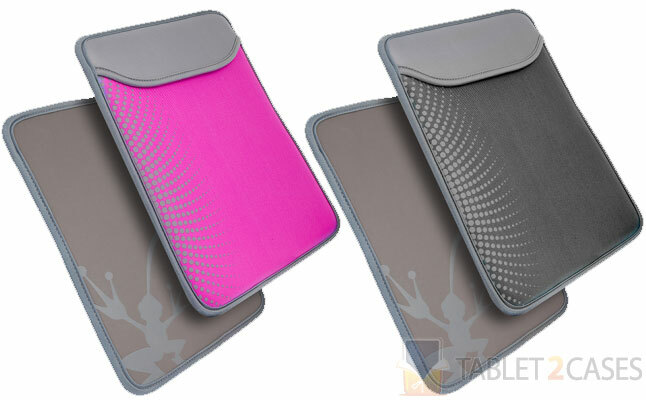 An extra fold-over exterior pocket is a great solution enriching storage options of the Apple "New iPad" 3 case. The new case features an eye-catching radial print design. 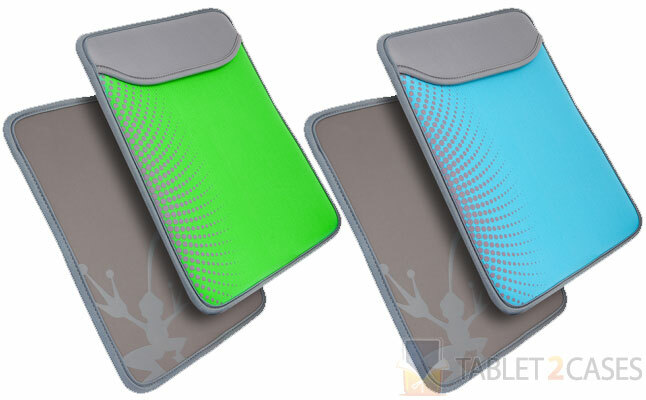 The new iFrogz tablet case comes in black, fuschia, lime, marine and racer red color schemes carrying the same design pattern. 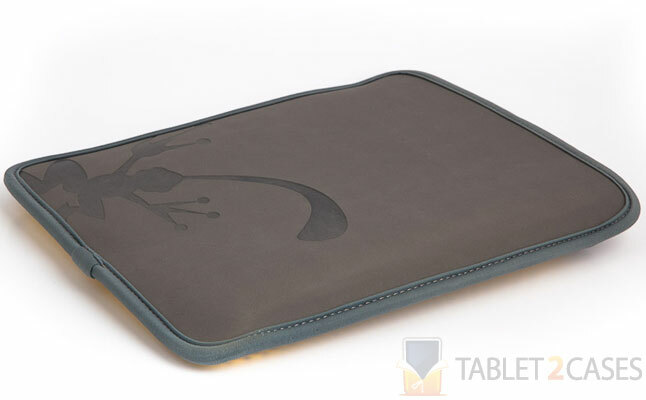 The combination of great protective capabilities and functionality makes this Apple iPad 2 case one of the best sleeves on the market.